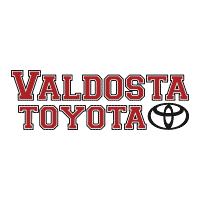 At Valdosta Toyota, we have over $1 million in parts in stock at any time. But if we don’t have your part we can get it and very quickly. 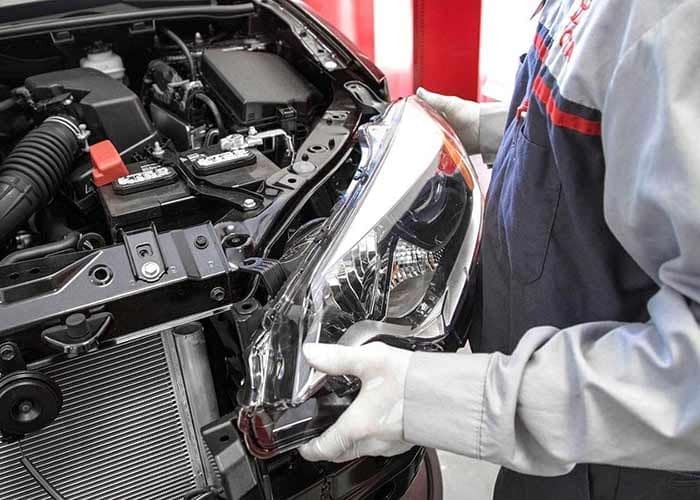 We are here to help you keep your Toyota or Scion running smoothly for many years, so please don’t hesitate to complete the form below so we can get you your part and you can get back on the road! We will see you soon.